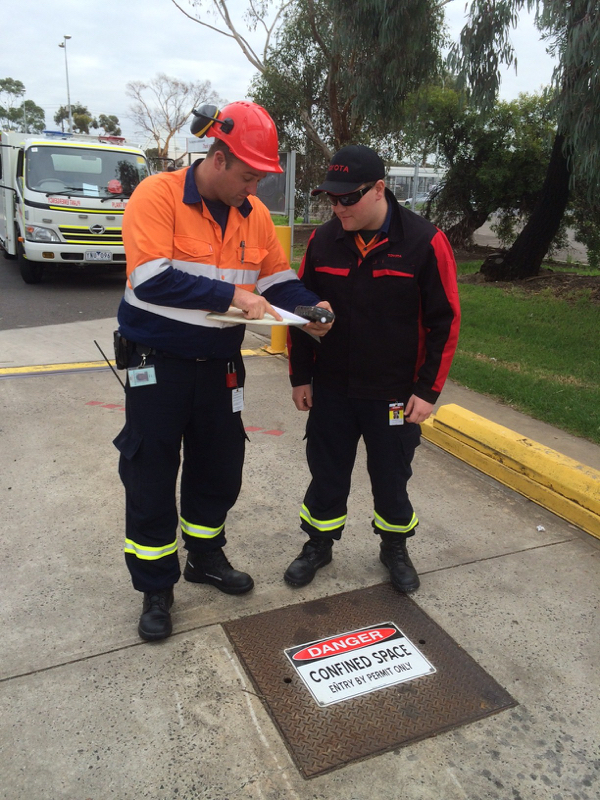 Pinnacle Safety and Training offers a large range of fire safety compliance auditing services throughout Australia. All levels of emergency preparedness and planning. Pinnacle can visit your workplace to develop fire and emergency procedures that are customised to the specific requirements of your organisation and meet all requirements under AS/NZS 3745-2002 and state/territory WHS regulations. We have completed this work on many high rise buildings, factories, processing plants and vessels. Pinnacle’s consultants will visit your workplace and develop fire and emergency evacuation and response procedures that suit your needs. Once we have documented written emergency procedures, we can assist you with emergency training, evacuation drills and advice. Our personnel specialise in emergency response procedures, plans, drills and training at all levels. All of Pinnacle’s fire consultants are current or retired emergency response professionals. Our fire audits and specialist fire safety advice will assist your workplace to stay compliant with relevant Australian Standards and regulations. Pinnacle Safety and Training are proud to have won the contract to supply a round-the-clock Fire Service provision at Toyota’s major manufacturing facility in Victoria, for three years. This major project ensures on-site safety through rapid response and suppression of any fire incidents, as well as a range of preventative interventions including inspections, servicing, process improvement, permit authorisation and staff training. At present, 12 Pinnacle staff are active on this project (2019). All team members are skilled and experienced fire and emergency professionals. This demonstrates the depth of fire-related knowledge and experience Pinnacle can bring to bear on any project. We offer Toyota a range of value-added services and truly see ourselves as a partner, enabling Toyota to keep their people and assets safe.